Foran Kåfjord kirke står denne vakre bronsestatuen og minner oss om mennesker som kom fra hele nordkalotten for å tjene til livets opphold på den harde måten i et gruvesamfunn. 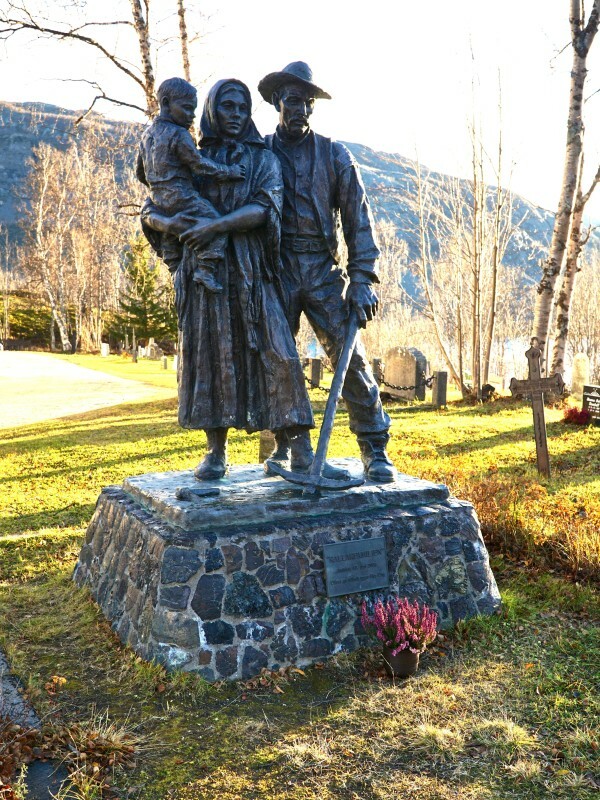 In the front of Kåfjord church stands this beautiful bronze statue. This reminds us of people who came from the Northern area and earns a living the hard way in a mining community. There were many blasting accidents in the mines where people were maimed and crippled for life. Many also died here and is buried at Kåfjord cemetery without any memorial stone or registering graveyard. 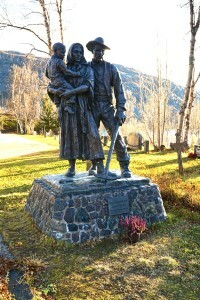 The women had a central role in the mining community. Firstly, there was a woman who found the place where hovedmalmåra/ main sill goes. This has helped the economy at the outset. In addition, there were many women worker at the plant by ore banking and cobbing. The child is the symbol of hope and a future. At that time there were high infant mortality rate among the regular population. Also, many of the «navy family» had to bury some of their children at Kåfjord cemetery. «The navy» is erected in memory of toilers and their families at copper mines in Kåfjord. The sculpture in bronze is made by Per Ung. It is placed on a base of concrete, covered with slag stone from the copper mine. 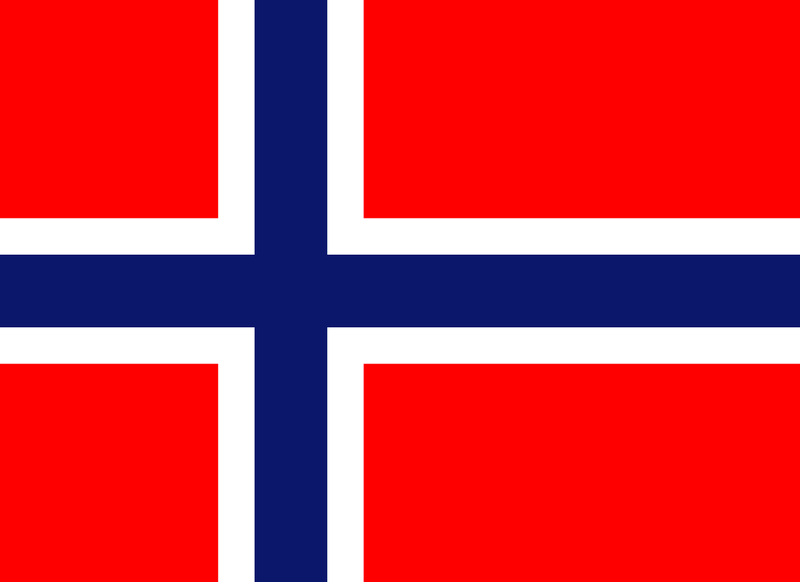 The stand is made of Gullik checked, Grounded from Hjartdal in Telemark.